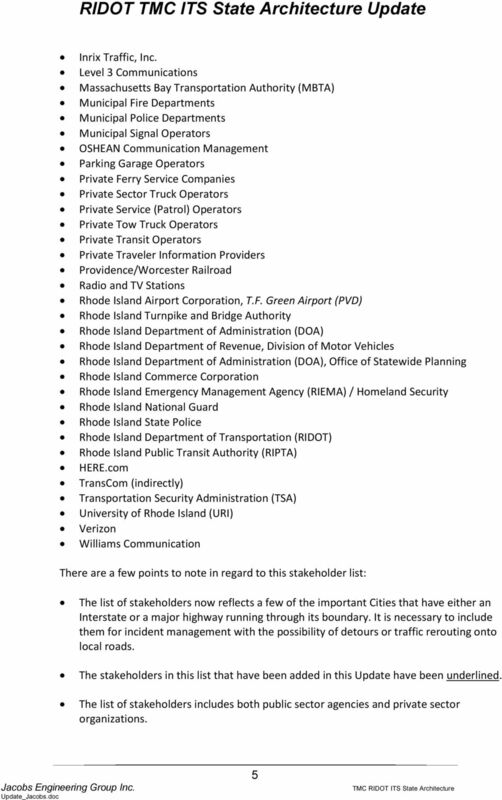 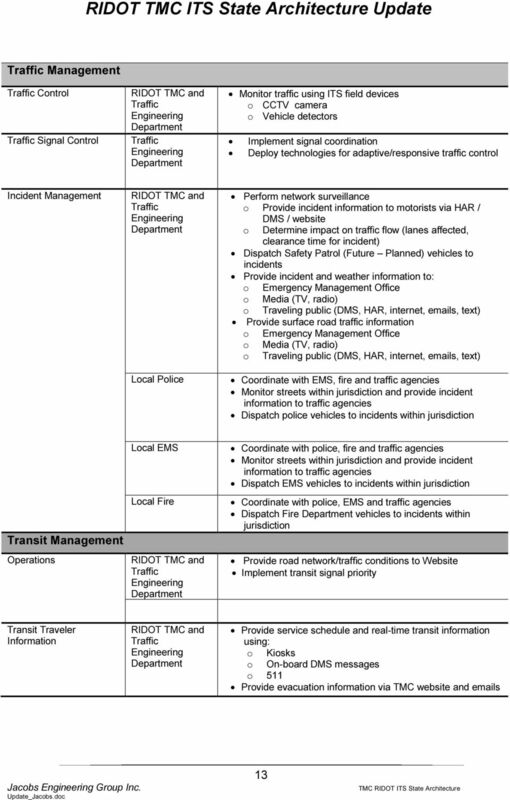 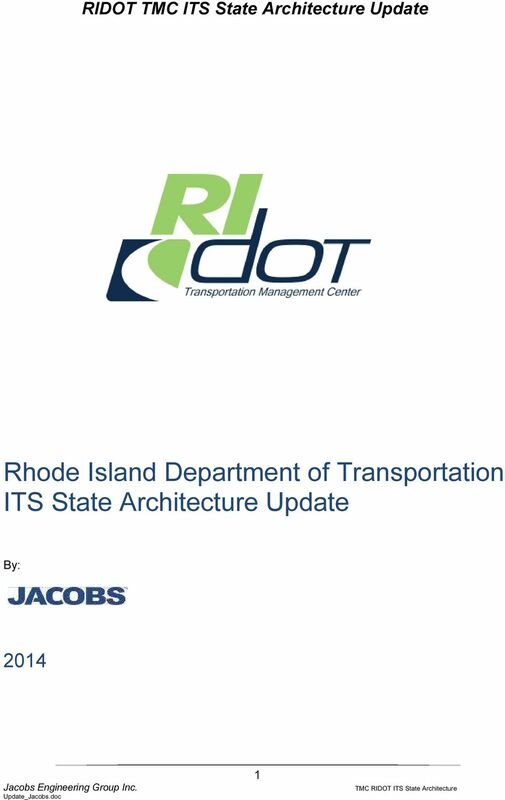 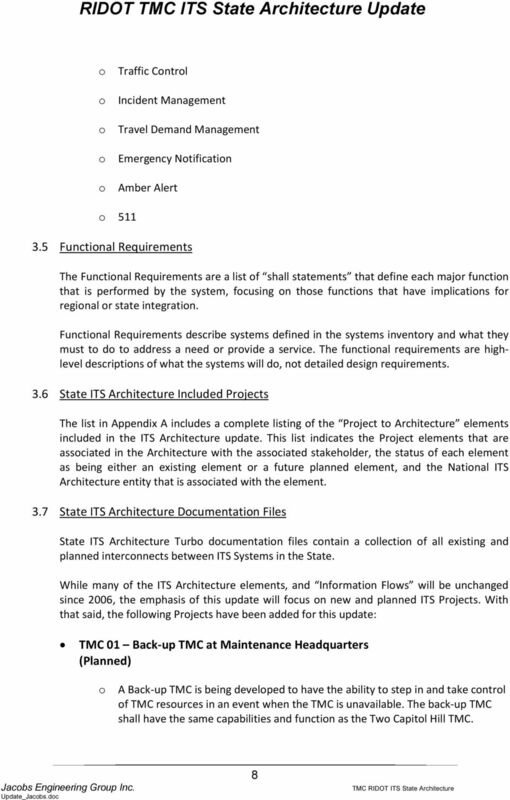 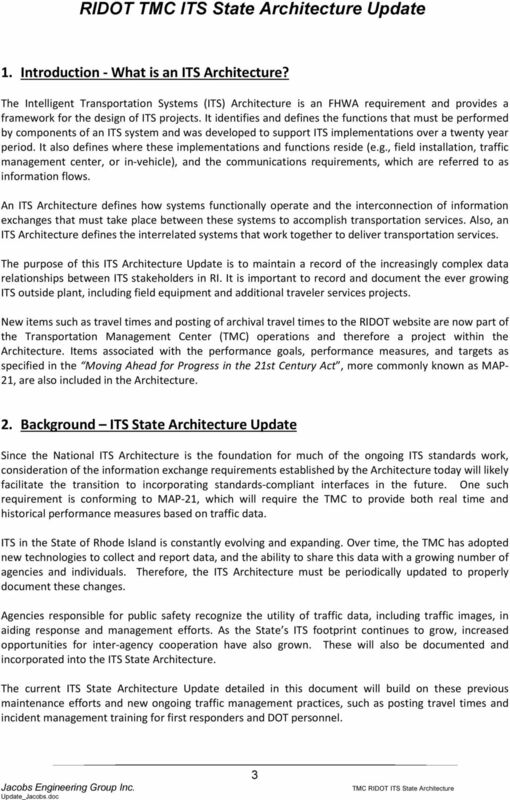 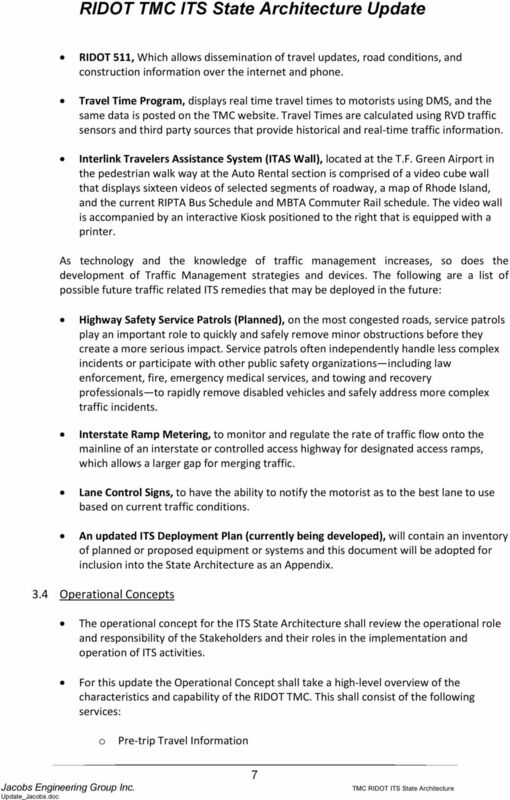 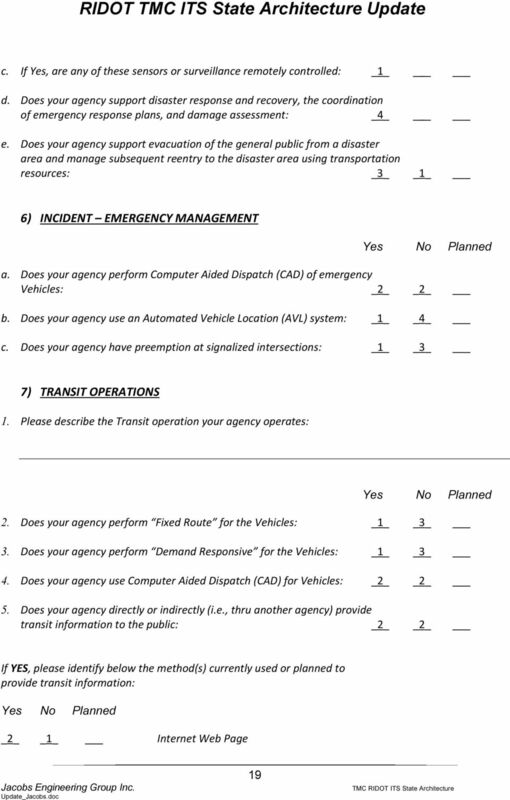 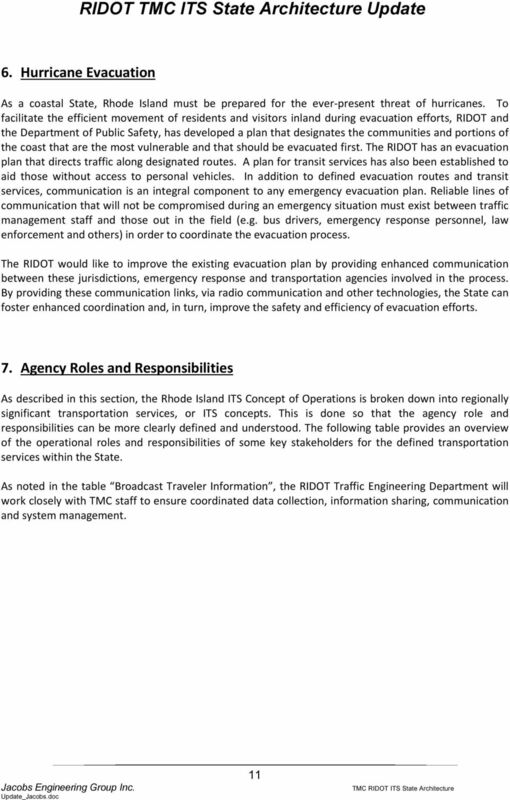 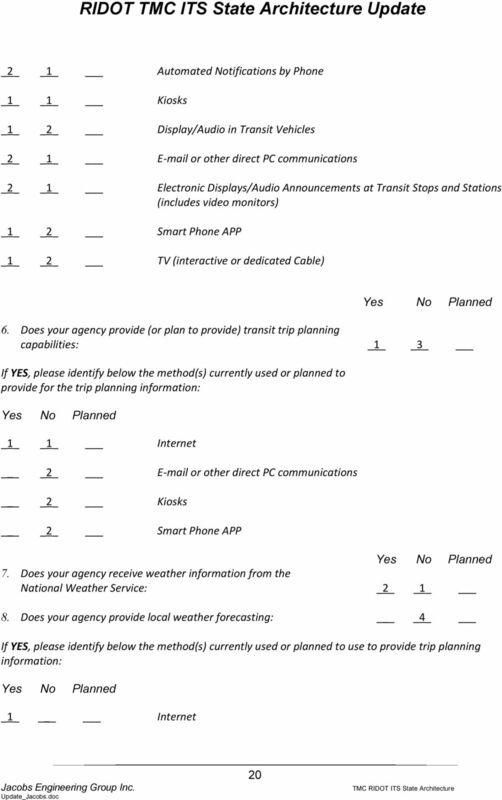 Download "Rhode Island Department of Transportation ITS State Architecture Update"
21 1 or other direct PC communications 1 Kiosks 1 Smart Phone APP Other 8) GENERAL INFORMATION (For all to Complete) Yes No a. 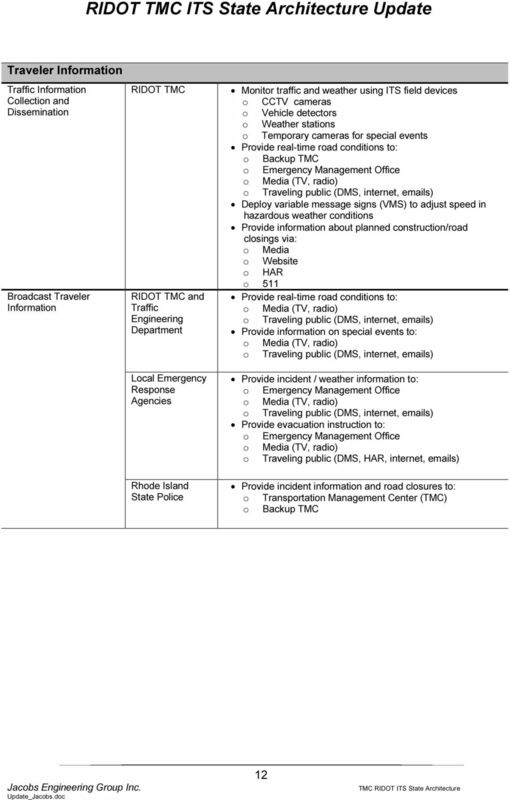 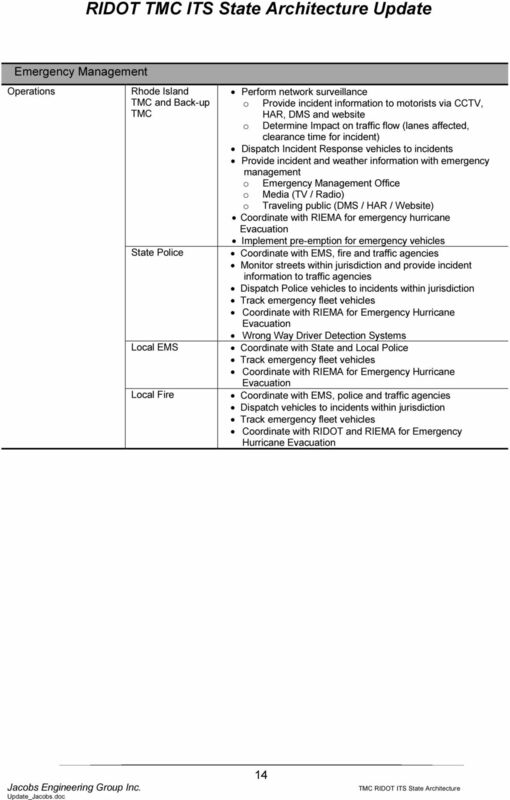 Does your Agency currently exchange any information with other Organizations / Agencies, if Yes please list below: _4 b. 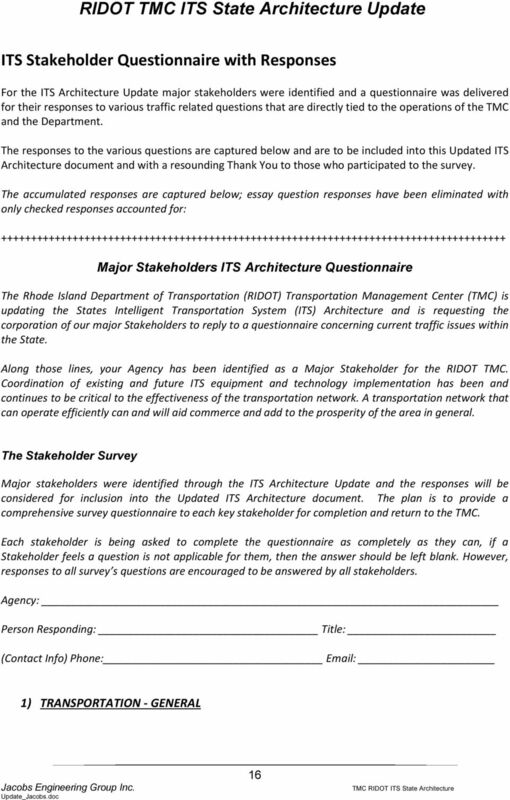 Does your agency currently take advantage of the TMC Website, (i.e. 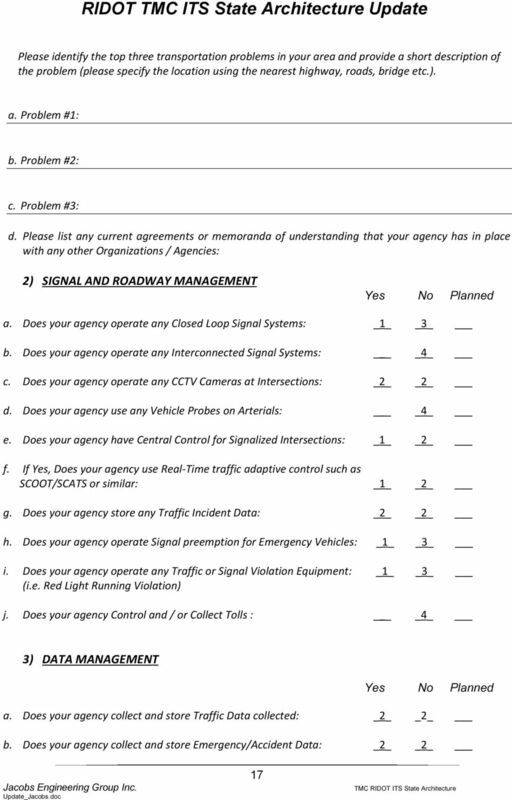 to view CCTV Cameras, to review Performance measures). 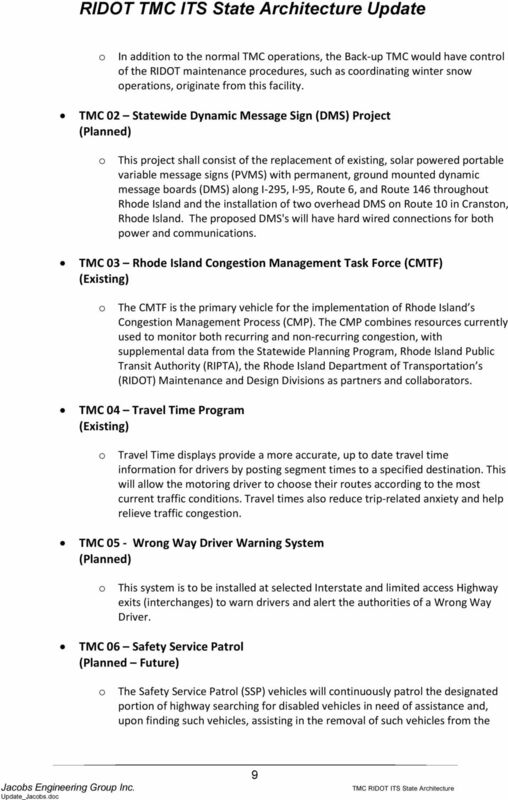 If Yes please describe below: _1 3_ c. What aspect of the RIDOT TMC would you like to see more of, (i.e. 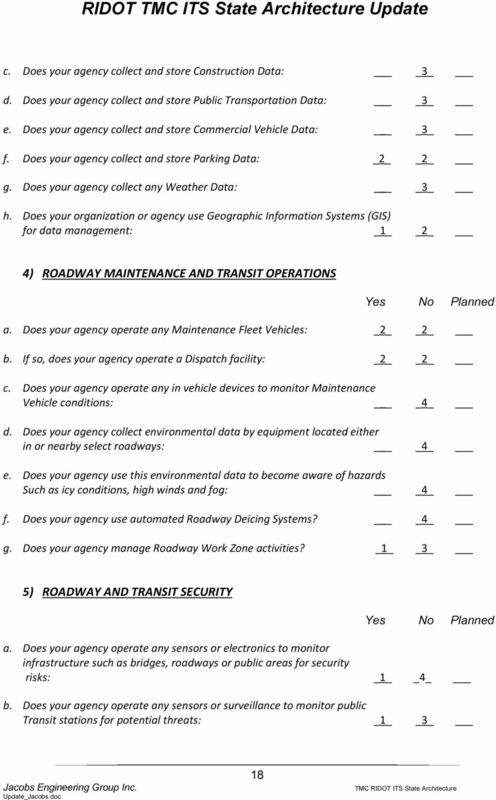 more Camera coverage of Arterials, Implementation of a DOT Safety Service Patrol) please explain: THANK YOU FOR YOUR PARTICIPATION IN THIS SURVEY! 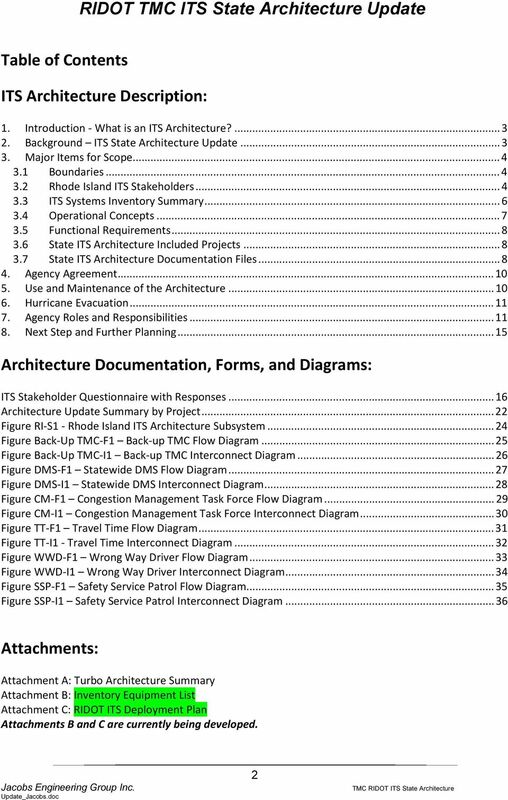 SunGuide Software. 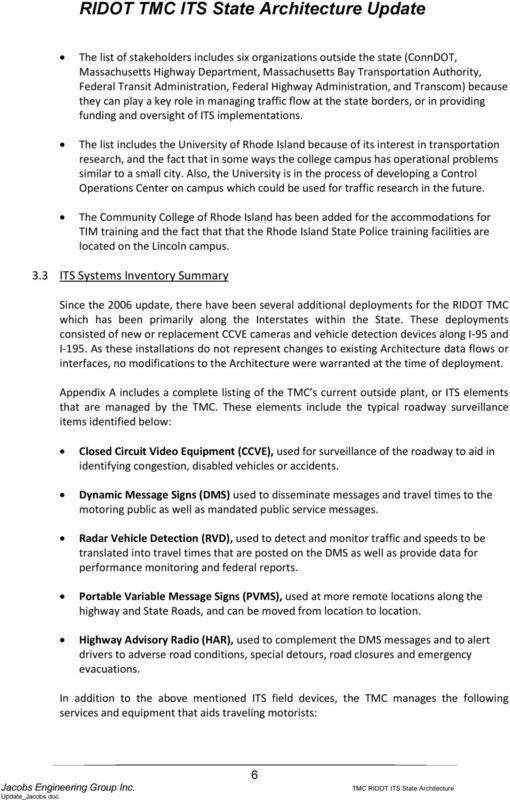 Color Dynamic Message Sign Support Concept of Operations. 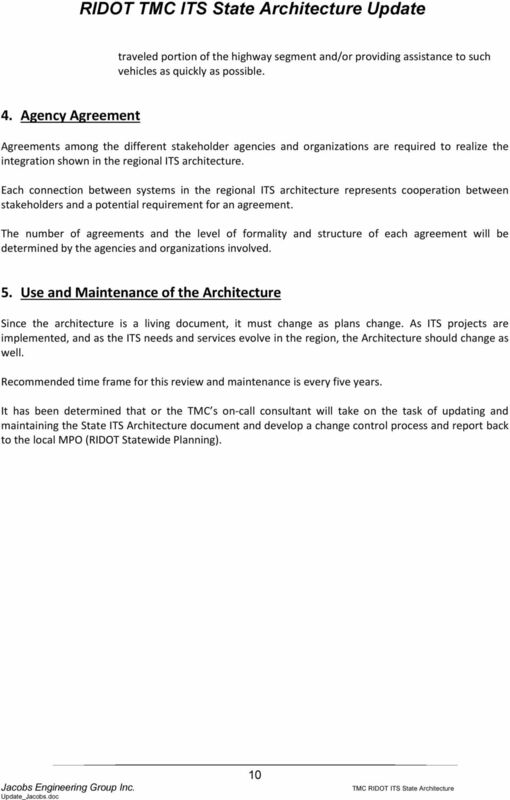 Technical Memorandum. 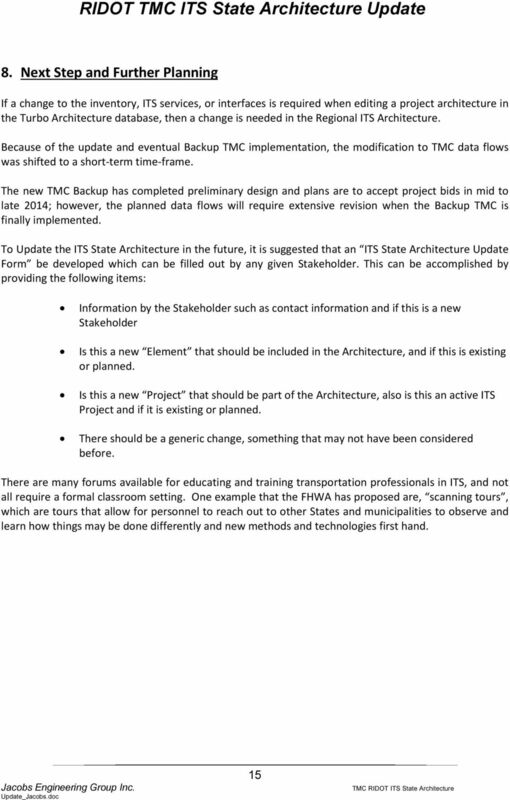 Version 1.0. 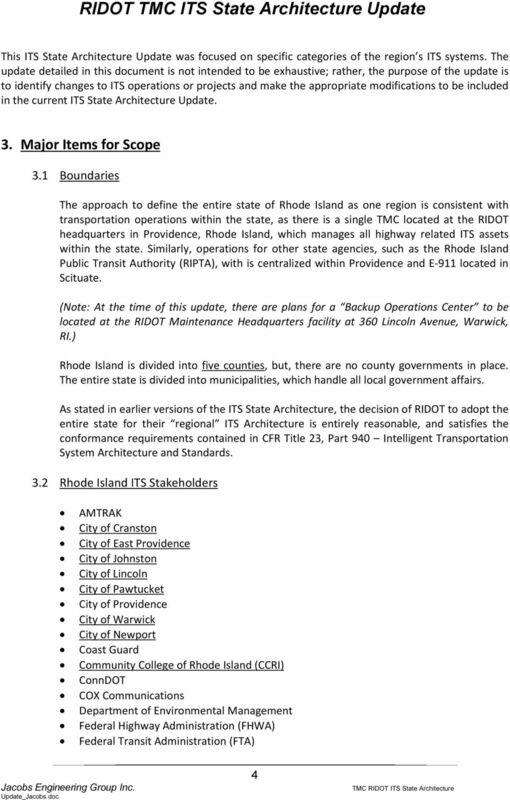 February 24, 2012.